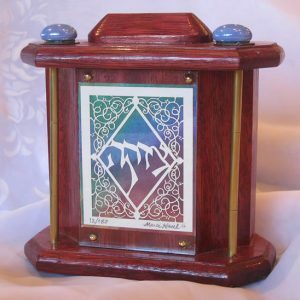 Category: Gifts for the Professional. 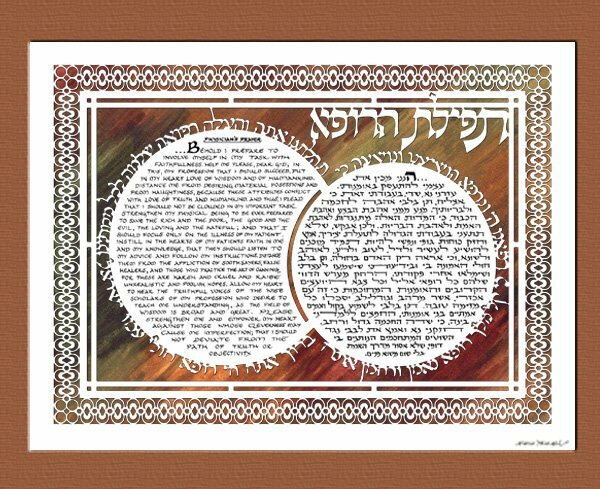 Tags: Blessing for Jewish Doctor, Doctor's Prayer, Jewish gift, Judaica, maimonides physician's prayer, Marci Wiesel, Papercut, Physician's Prayer. 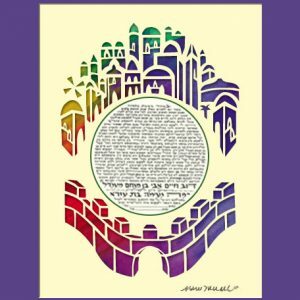 This beautiful doctor’s prayer gift (Maimonides physician’s prayer) meaningfully expresses what it means to work in the noble profession of healing the sick. 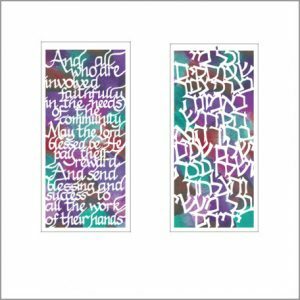 The words which are cut around the text ask that G-d, the True Healer, help to bring about a complete and speedy recovery to those who are ill. Jewish doctor gifts by Israeli artist Marci Wiesel allow the patient to thank a doctor for a job well done, or to congratulate a new doctor in the field with a wonderful piece of Judaica artwork. 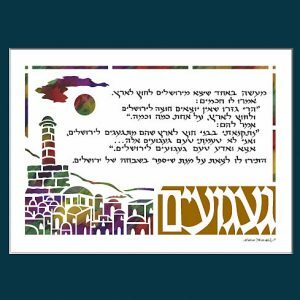 This physician’ s prayer shows your appreciation, while offering an ever-lasting and decorative piece of Jewish art for the doctor’s wall.